3-phase asynchronous motors consist of two basic components, stator and rotor. 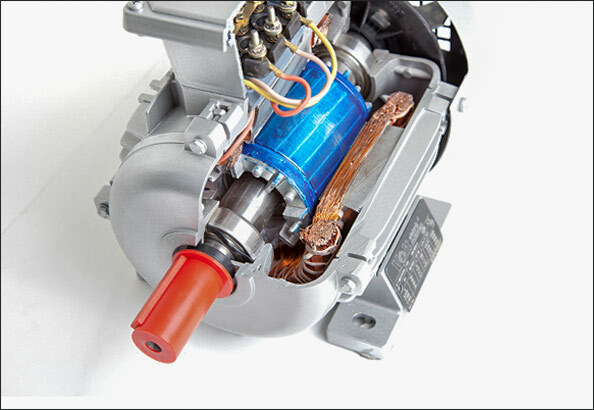 Stator is the fixed part of the motor. Stator has a stator core and field windings. In the stators of 3-phase asynchronous motors a separate winding for each 3 phases. Rotor is the rotating part of the motor. There is winding in the rotors of the slip-ring asynchronous motors, and short-circuited bars in the rotor of the squirrel-cage asynchronous motors. 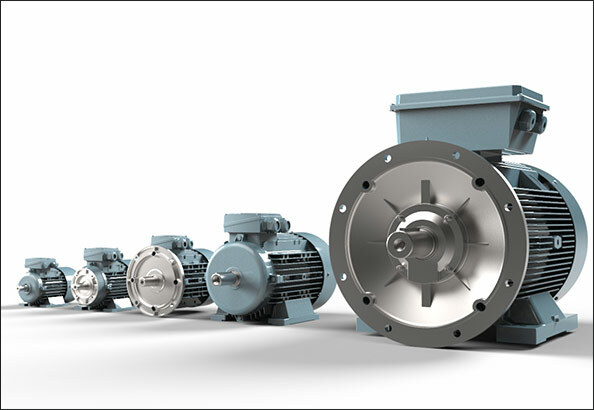 Asynchronous motor type generally used in industrial implementations is the squirrel-cage asynchronous motor. Industrial asynchronous motor product range of Volt Motor consists of squirrel-cage asynchronous motors. can be used directly by operating from the network (DOL). In this case, speed adjustment is not possible. can be used by feeding with variable speed driver (VFD) for speed control and are suitable for both scaler and vectorial control. 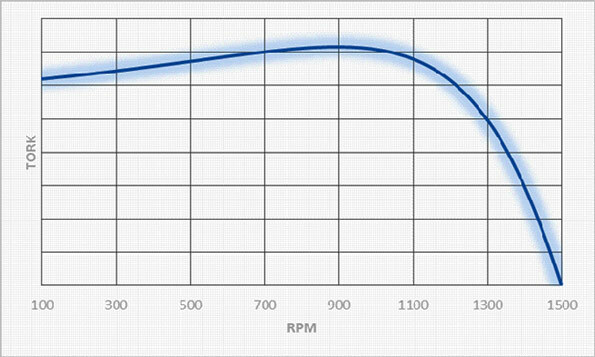 The same motor can be used in both 50Hz and 60Hz networks. are suitable for Star/Triangle start-up or soft starter usage for limitation of start-up current.